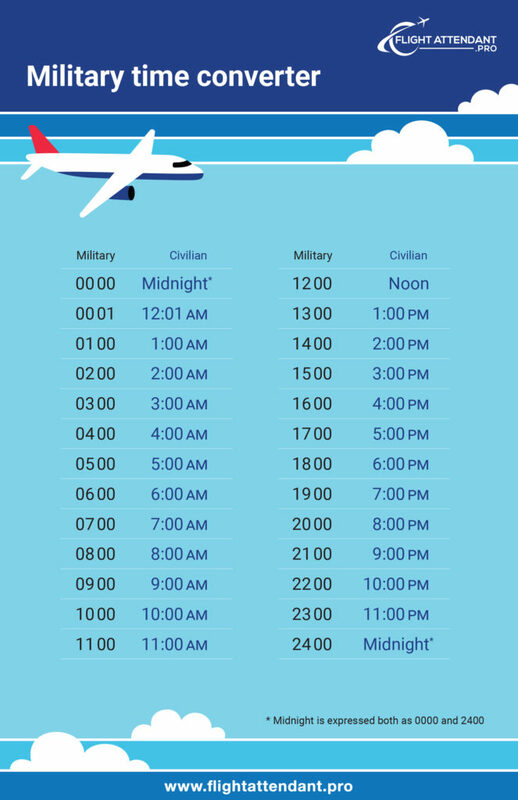 Convert Standard Time to Military Time using our Military Time Converter tool. We’ve also provided a military time conversion chart below. Use the 24 Hour Clock Calculator to add or subtract Military Time.